If you have been following the SCCM community for the past months, you’ve been hearing a lot about comanagement, cloud management gateway, cloud distribution point and Intune. You may also hear that SCCM is dying and that Intune is your only path in the near future to manage your company devices. The good news is that SCCM is not dead, in fact, it’s been rolling out new features quarterly in the past 3 years thanks to the new servicing model and the product group is not slowing down. The bad news is that… well, there’s no bad news… but as a sysadmin, you have a steep learning curve if you’ve not been following the “modern management” storm from past months. 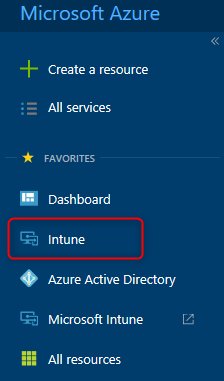 You may wonder why would I want to go to Intune in the first place. By using only SCCM you are not exploiting 100% of the features you can manage on Windows 10 and mostly on mobile devices. 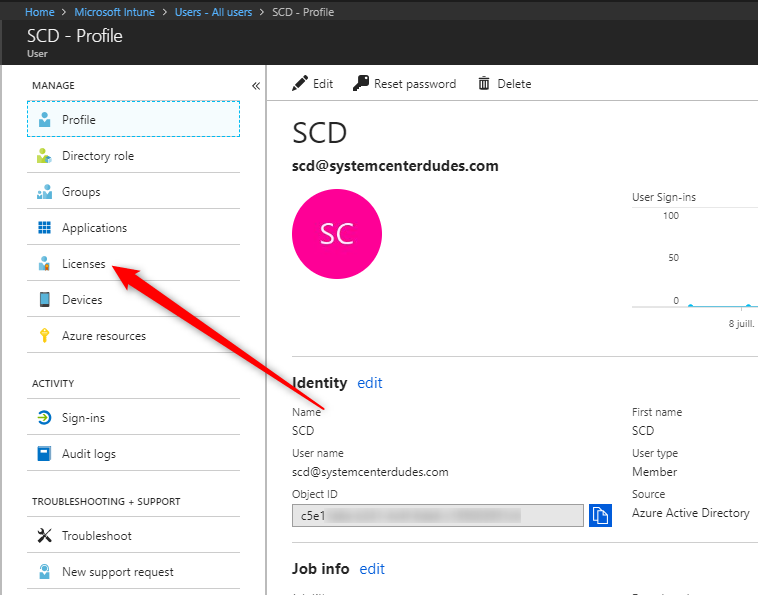 If you’re the SCCM administrator and you’ve been asked to start looking at Intune by your management, look no further, this post will wrap it up. We’ll try to guide you in the right direction in order to start with Intune and modern management. 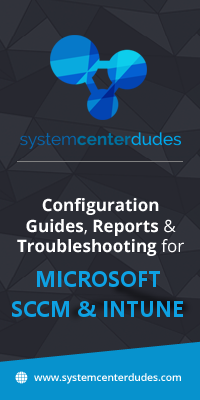 Since SCCM 1710, Comanagement has been introduced. Microsoft wants your devices enrolled in Intune and Comanagement will help you through making the transition. Since 1802, Microsoft is pushing comanagement using the Just4Clicks tag all over their platform to promote it. But what is comanagement? Comanagement is simply a new SCCM functionality that let you control your workflow between Intune and SCCM. 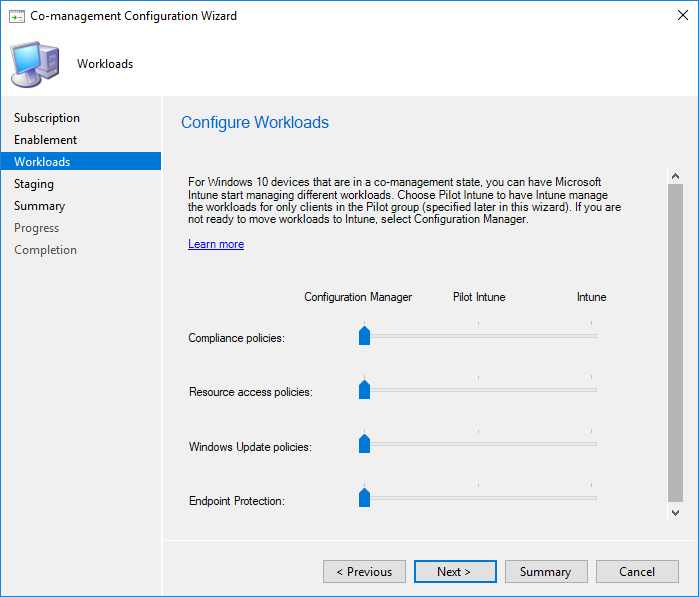 When enabled, you can decide which workload goes to Intune and which one goes to SCCM. Simple as that. Right from the start, you can benefit from Conditional Access at no cost and operational downtime. It’s really a no-brainer here, just enable it if you’re on SCCM 1710+. Read our related post if you’re ready to enable comanagement in your environment. 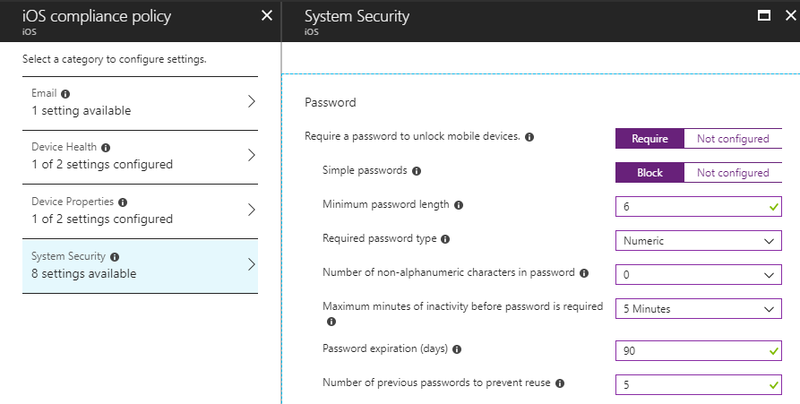 (Hint: Intune is required so keep reading first). 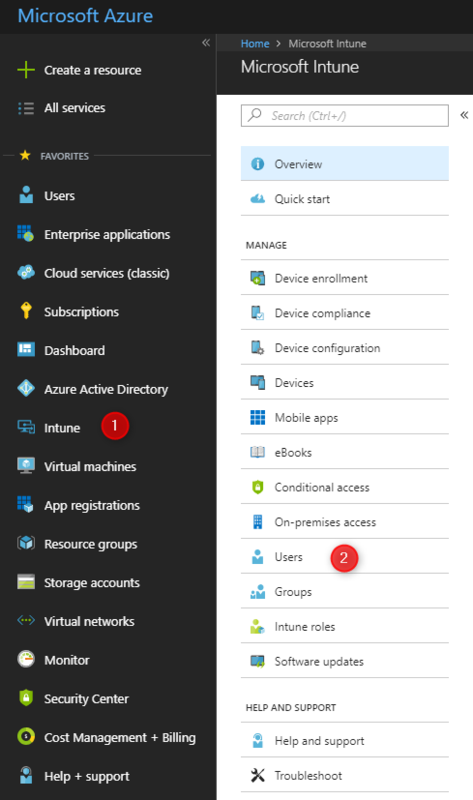 Intune is a cloud-based service that lets you manage your device. It supports Windows and a variety of mobile devices. 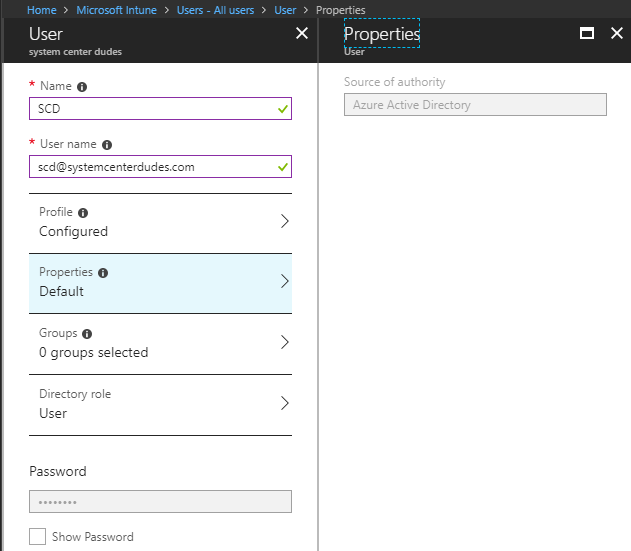 Everything is done from the Intune web portal which is now part of the Azure Portal. 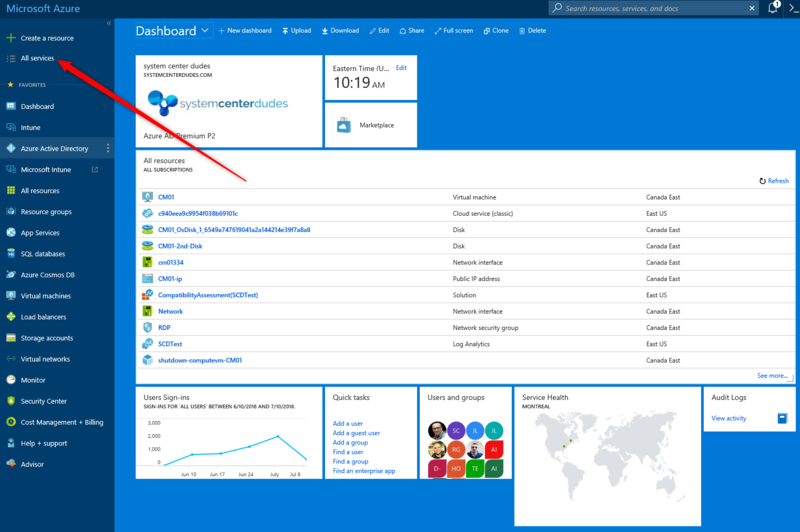 If you don’t have an Intune portal yet, you can sign in for a 30-day trial. 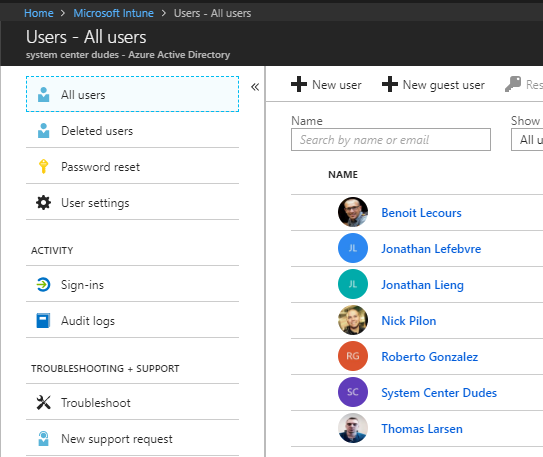 Your Intune portal is now ready to manage devices but there’s still more step to do before enrolling. Before choosing the MDM Authority, read the Microsoft Documentation to understand the key concept. 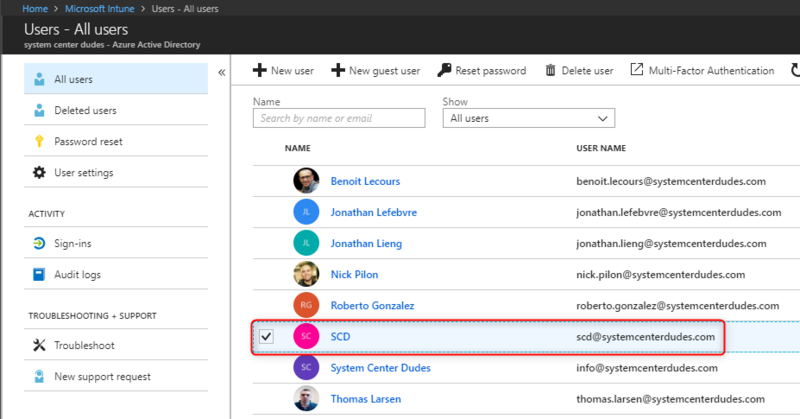 In our post, the MDM Authority will be set to Intune in order to use SCCM Comanagement. 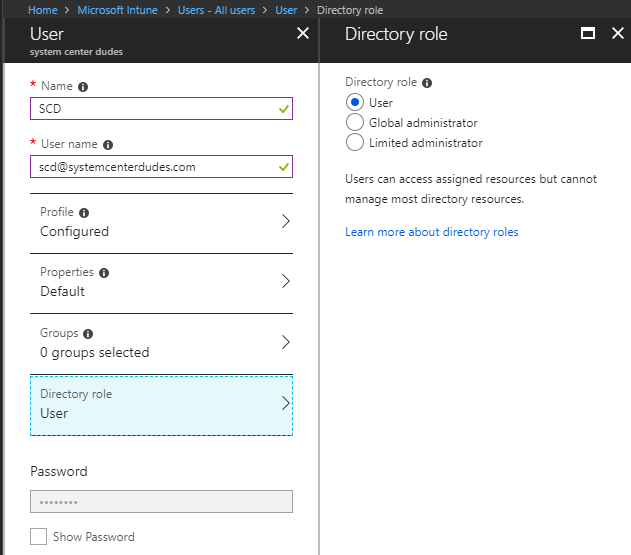 You will need to change the MDM Authority to Intune. Enter information for the user, such as Name and User name. The password cannot be changed. Save the user password so that you can use it to sign in to a test device. The user will have to change this password. Your user will be listed in All Users. 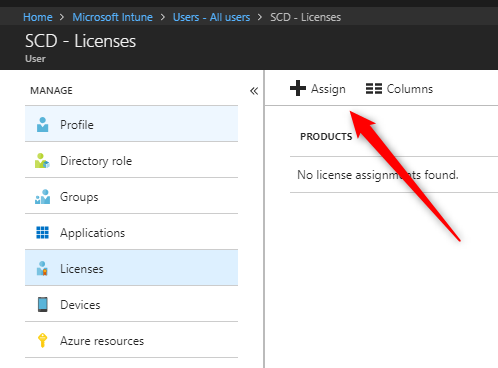 We now need to assign the user with a license that includes Intune before enrollment. Under Products, The available licenses are listed. 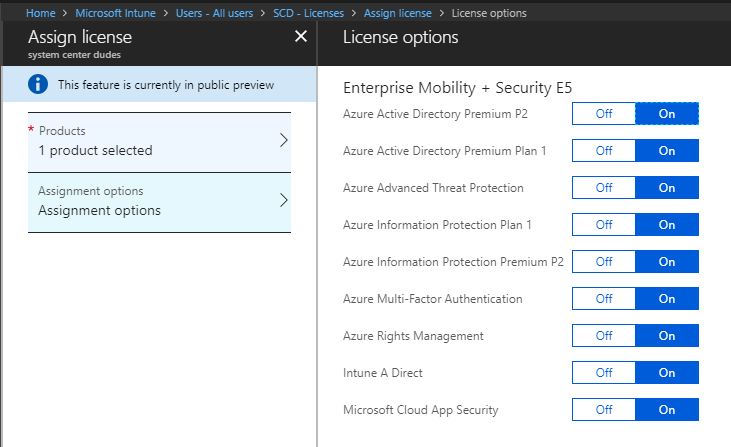 We will select our EMS E5 license which includes Intune. Before enrolling a device using this user, it’s best practice to create a basic device policy. In our example, we will create a basic security setting which will allow monitoring iOS device compliance. We will check Jailbroken devices, check for an OS version and require a password policy. You can also repeat the steps to create a policy for Android and Windows devices. You are now ready to enroll devices to Intune and begin your modern management journey. 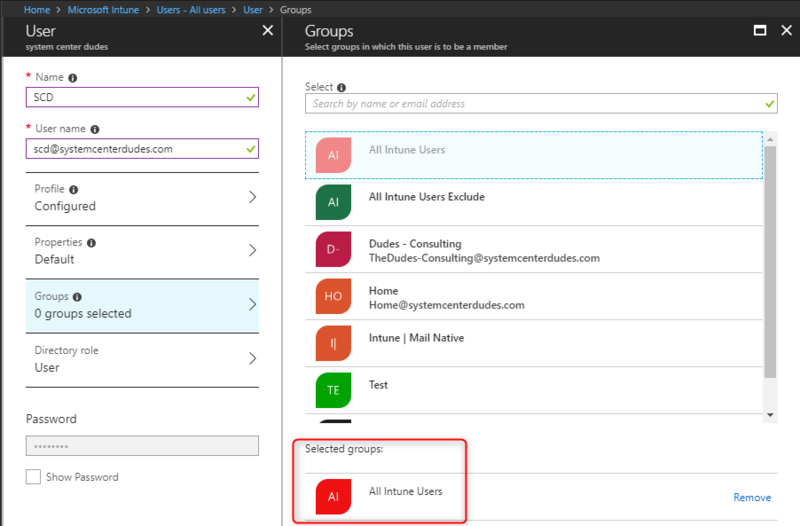 We will be covering device enrollment and many other Intune topics in further posts… stay tuned!! thank you for your article. 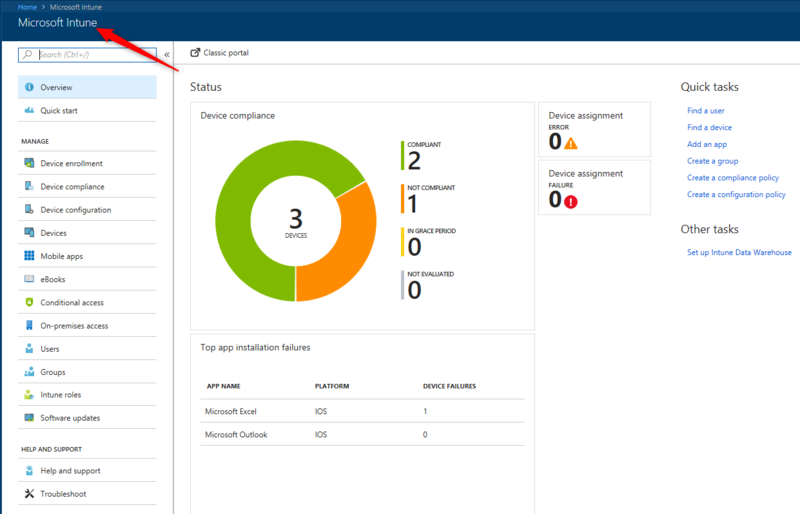 I have several customers using SCCM and Intune (SCCM MDM authority) to administer their mobile devices. 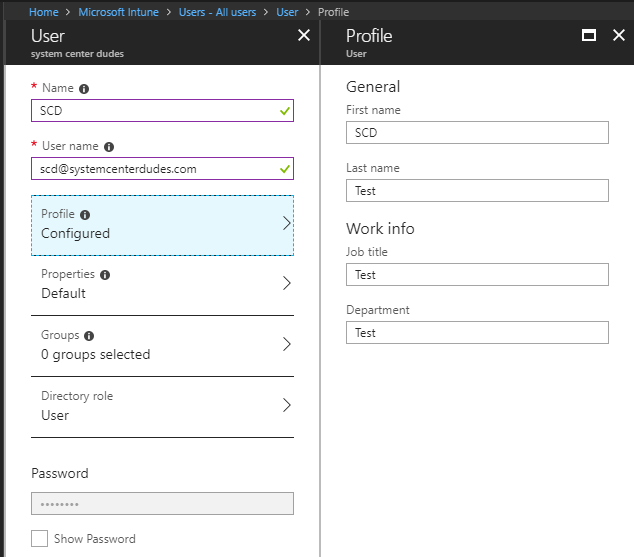 Today I initiated a new MDM project at an existing SCCM customer, and, thanks to your article, chose Intune MDM authority instead of SCCM as in older days. 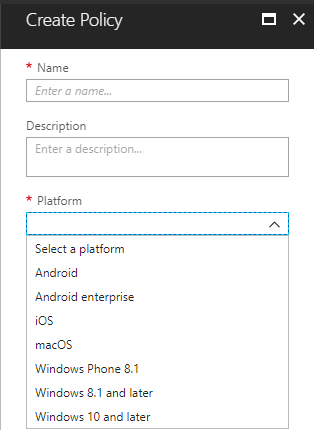 Now I’m struggling with managing Android and iOS devices, did I get you right that Co-Management is only meant for Windows 10 devices? How about the Android- and iOS devices? Do you know how to handle them with SCCM in the very near future?